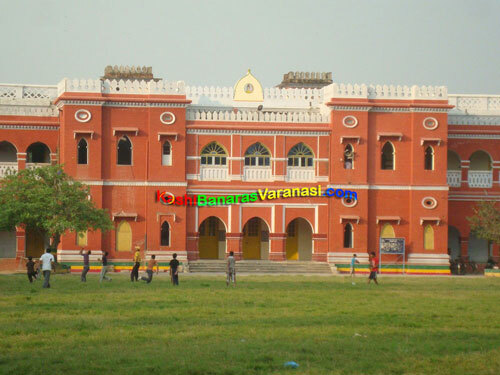 Sri Agrasen Mahajani Mahavidyalaya College is one of the best educational institutions of the oldest city Varanasi, Uttar Pradesh. It is located at the Chaukhamba, Varanasi, Uttar Pradesh, India. 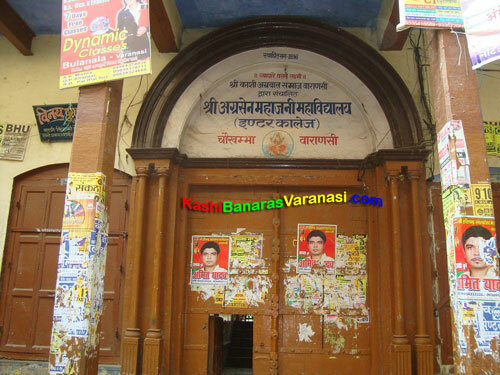 Sri Agrasen Mahajani Mahavidyalaya, Chaukhamba, Varanasi, Uttar Pradesh, India. Varanasi is considered as the most ancient inhabited city of the India and the world. It is known as the cultural capital of India and the center for learning and knowledge. Sri Agrasen Mahajani Mahavidyalaya is one of the finest Inter Colleges in the Varanasi city which provides a pool of knowledge and spread out to the students of any part of the Varanasi city or all over the country. It was established a long ago by the Shri Kashi Agrawal Samaj Varanasi which was later became famous by the name of Sri Agrasen Mahajani Mahavidyalaya Inter College. This college is rendering the great services for the students welfare in association with the Sri Kashi Agrawal Samaj. The college is imparting education to the secondary and higher secondary level students (whether they are girls or boys) in many subjects. Arts, Science, commerce etc are the faculties available here. Besides these faculties the subjects like General Hindi and General English is compulsory for every student. This is the main gate of the Sri Agrasen Mahajani Mahavidyalaya College from which all the students enters to the college and see off the college as well. 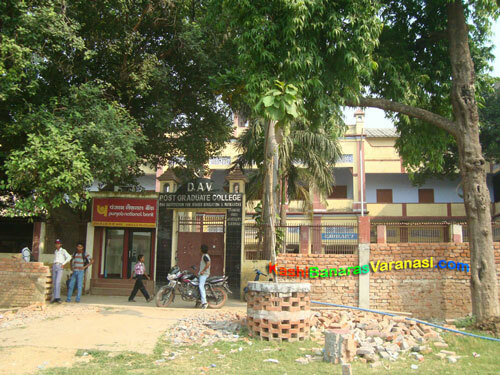 Two big pillars (supporting the front structure) are there in front of the college. The main gate has a big gate which is generally closed all the time and opens on some special occasions. A small gate is opens daily to enter to the college. Just after entering the gate, there is are ladders to go to the first or second floor classrooms. The upper part of the gate has written a small history and address of the college.